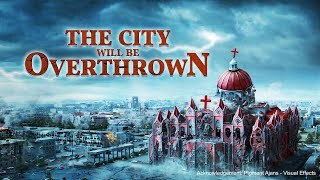 Gospel Movie Clip "Break the Spell" (1) - How Can We Welcome the Lord's Return? 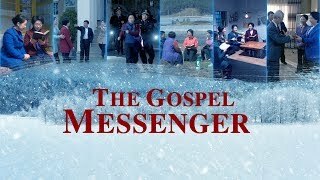 Gospel Movie Clip "Break the Spell" (2) - When the Lord Returns, How Will He Appear to Mankind? 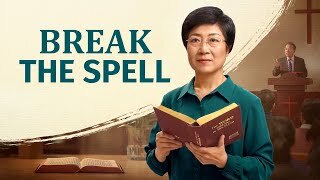 Gospel Movie Clip "Break the Spell" (3) - Does God's Word Exist Apart From the Bible? 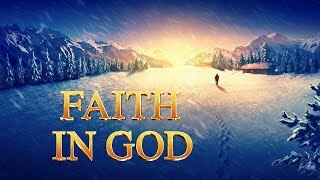 Gospel Movie Clip "Break the Spell" (4) - Is Faith in the Lord Equivalent to Faith in the Bible? 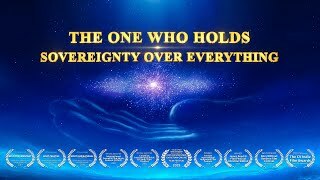 Movie Clip (5) - Are the Pastors and Elders of the Religious World Truly Appointed by the Lord? 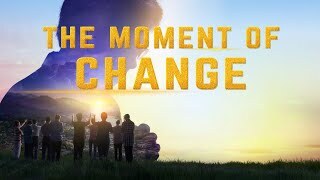 Movie Clip "Break the Spell" (6) - Is Obedience to Pastors and Elders the Same as Obedience to God? Fu Jinhua is an elder in a house church in China. She has believed in the Lord for a number of years and has always thought that the Bible was inspired by God, that all of the words in the Bible are God's words, that she needs only believe in the Lord and adhere to the Bible, and when the Lord comes down on a cloud she will be raptured into the kingdom of heaven. However, her coworkers plant a seed of doubt. The four blood moons have appeared, and the prophecies of the Lord's coming have been fulfilled. It stands to reason that the Lord has already returned, so why have we not welcomed Him as He comes down on a cloud? 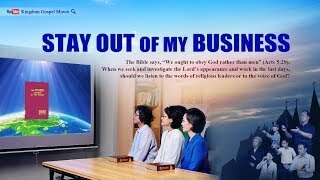 … After some reflection, Fu Jinhua decides to seek and investigate Almighty God's work in the last days. 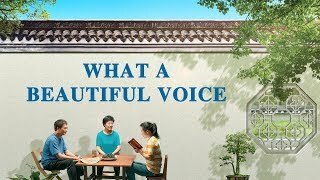 Through fellowship and debates with witnesses from The Church of Almighty God, Fu Jinhua finally clearly sees the path to enter the kingdom of heaven and breaks free of the ""spell"" she's been under for years. She accepts Almighty God's work of the last days, is brought up before God's throne, and attends the wedding feast of the Lamb.